Purity. Unity. Sensuality. 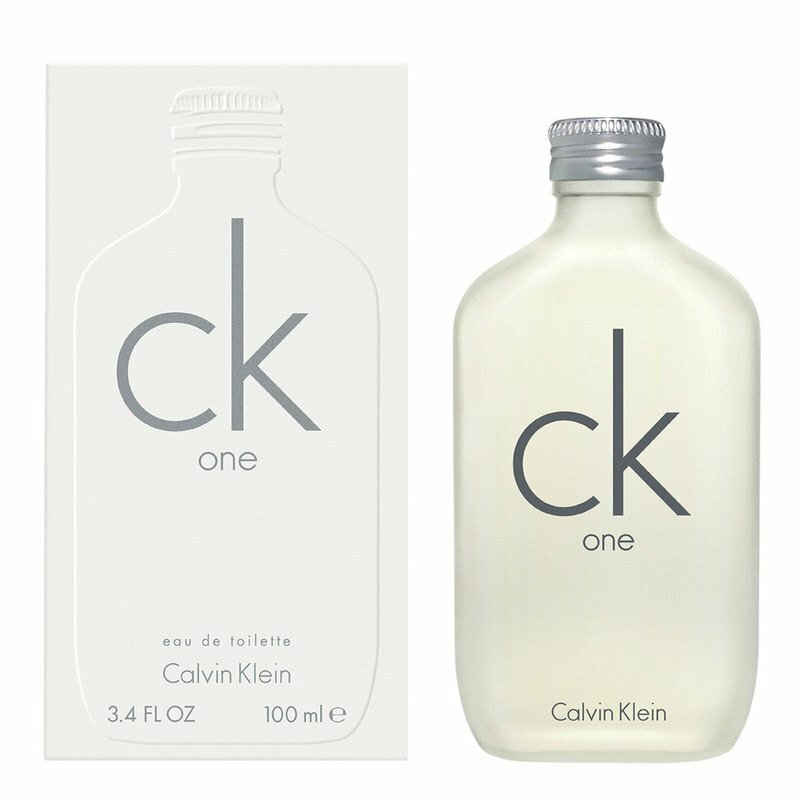 The revolutionary first CK fragrance is designed for men and women to share. Clean and contemporary with a refreshing green tea signature throughout, it is intended to be used lavishly.